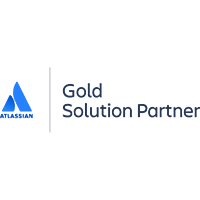 Rozdoum has successfully passed Atlassian certification and confirmed Atlassian Silver Solution Partner status. 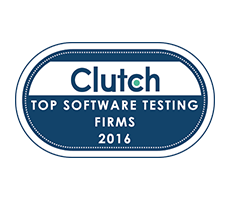 Clutch proclaimed top rating of quality assurance testing companies that includes 20 firms and entered the list of best QA contenders. 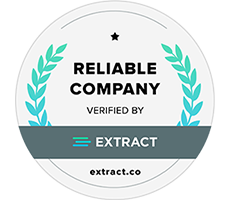 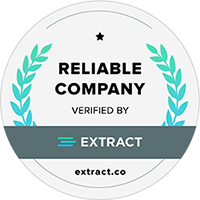 Rozdoum has obtained a Reliable Company mark from Extract experts and analysts. 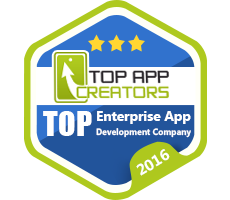 Rozdoum is announced as one of Top Ten Enterprise Development Firms by Top App Creators. 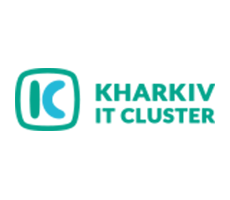 Rozdoum is an active participant in Kharkiv IT movement, organized by IT-Cluster community. 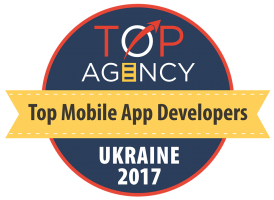 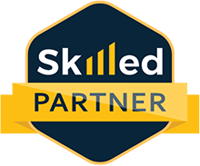 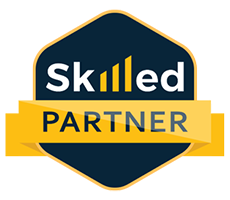 Skilled.co reviewed our team and verified Rozdoum as a Mobile App Development Partner. 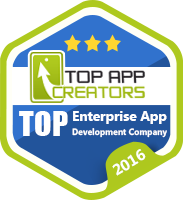 Applancer considers Rozdoum as one of the Top Premium Mobile App Developers. 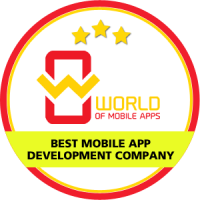 Rozdoum is one of the Best Mobile App Development Companies by World of Mobile Apps. 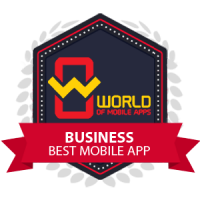 World of Mobile Apps has reviewed our Eventor and listed it in the Business category.